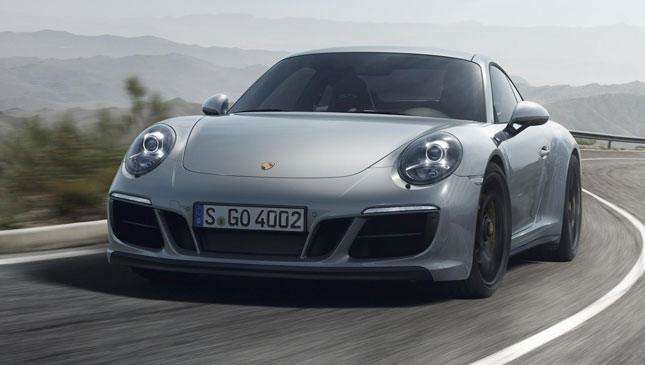 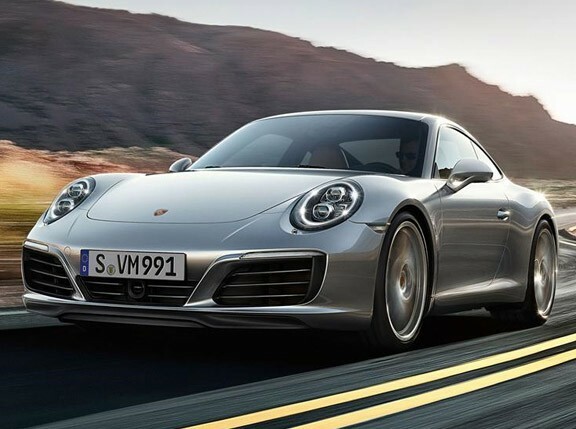 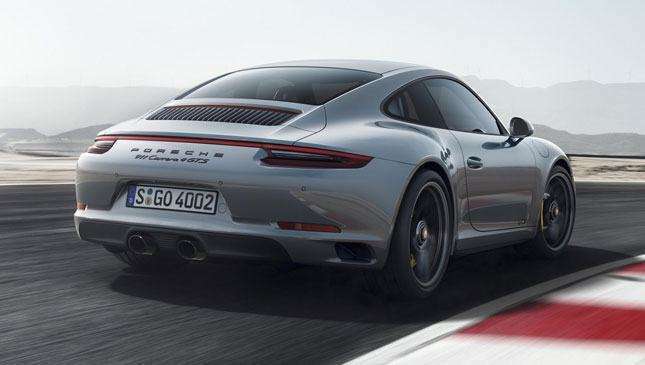 This is the new one—the 991.2, with the controversial turbocharged 3.0-liter flat six. 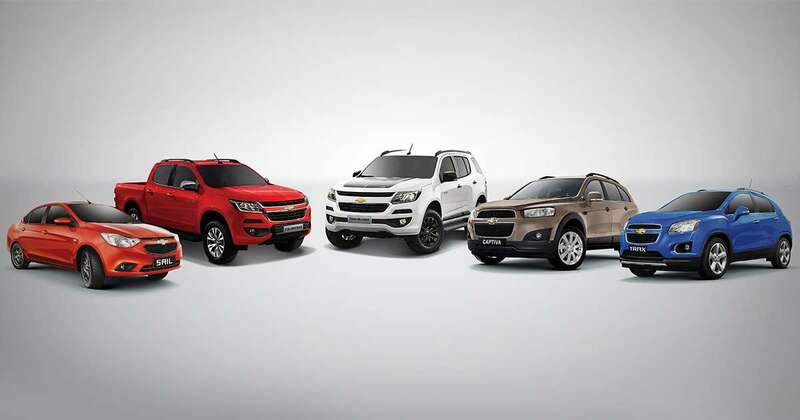 There are many variations. 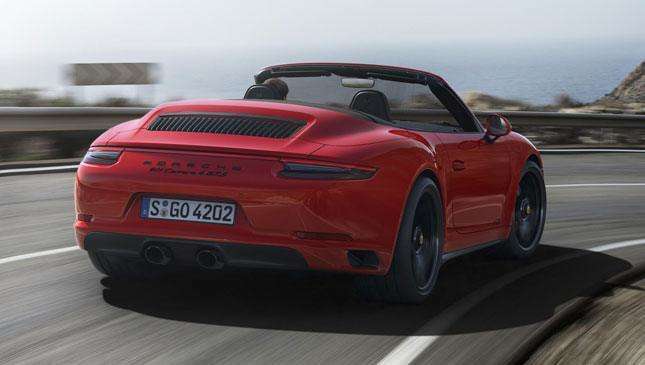 You can have a Coupe or Cabriolet with two- or all-wheel drive, or a Targa which is AWD-only. 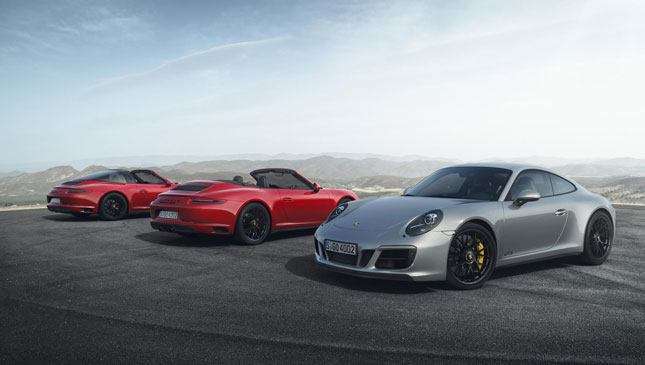 There’s a choice between seven-speed manual and PDK auto. 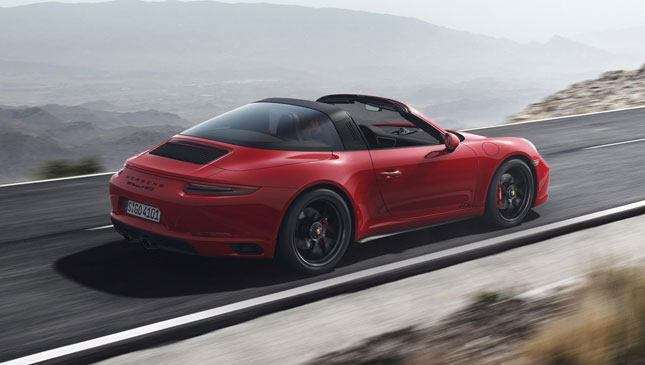 Power is up to 444hp, 30 more than a normal Carrera S and 20 more than you got from the old, naturally aspirated 991.1 GTS. 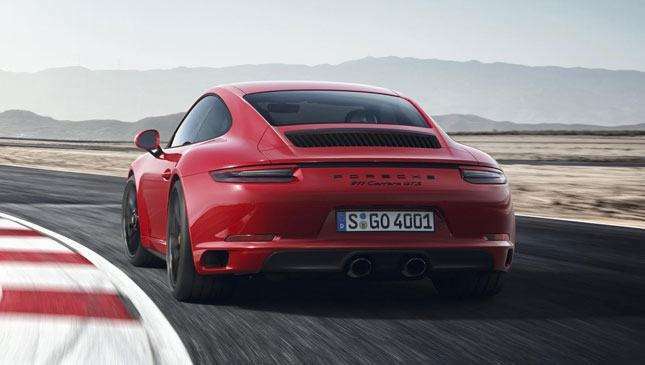 Torque stands at 550Nm. 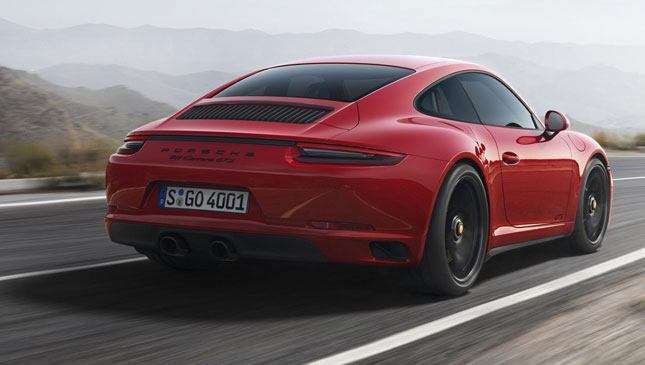 And they’re fast. 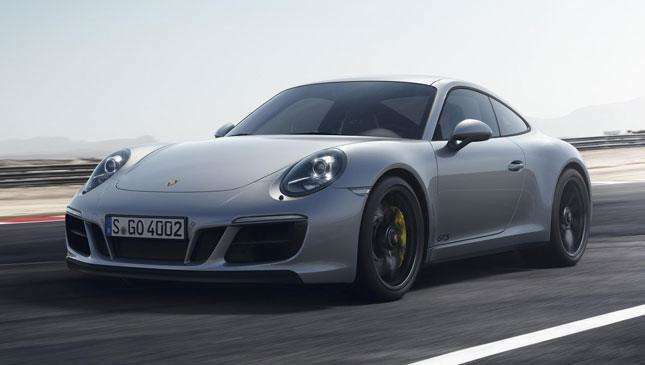 The quickest accelerating GTS is a PDK Carrera 4, which hits 100kph from rest in 3.6 seconds. 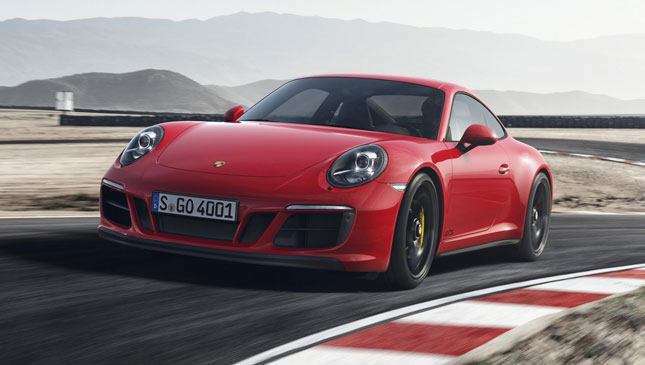 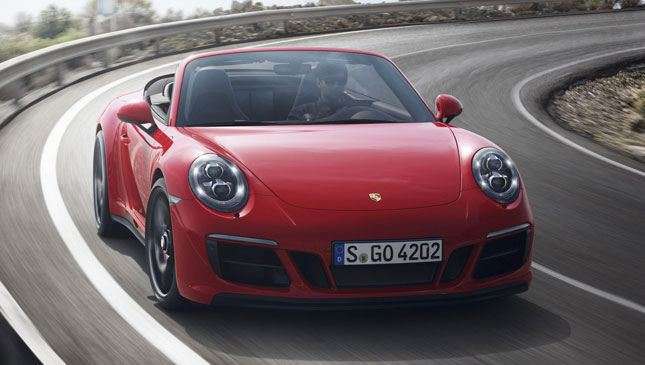 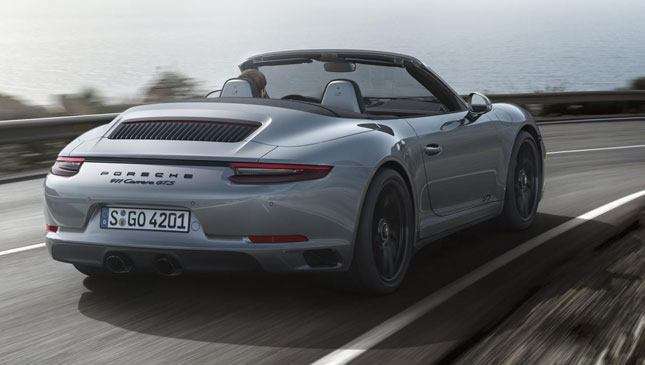 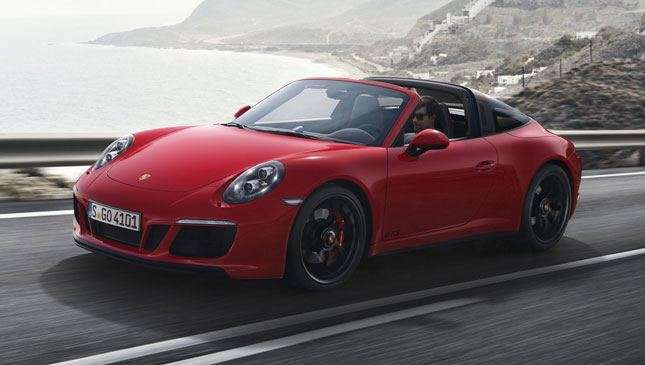 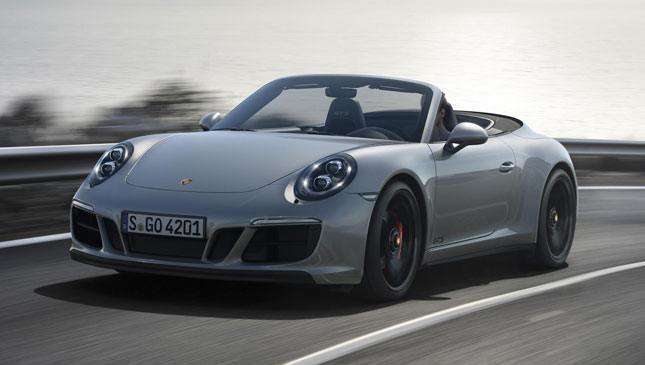 The quickest outright is a manual Carrera 2 GTS, with its top speed of 312kph. 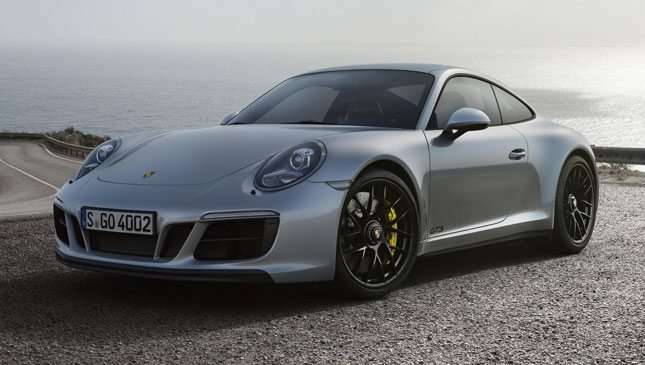 This is unnecessarily fast. 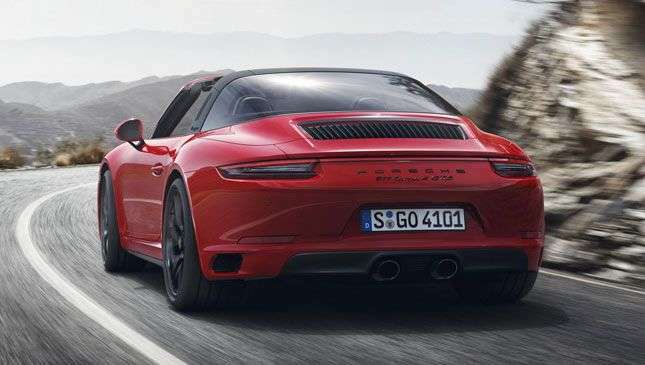 Besides the power, you get the wider chassis/body from the normal Carrera 4, even if you stay 2WD, and standard PASM suspension lowered by 10mm. 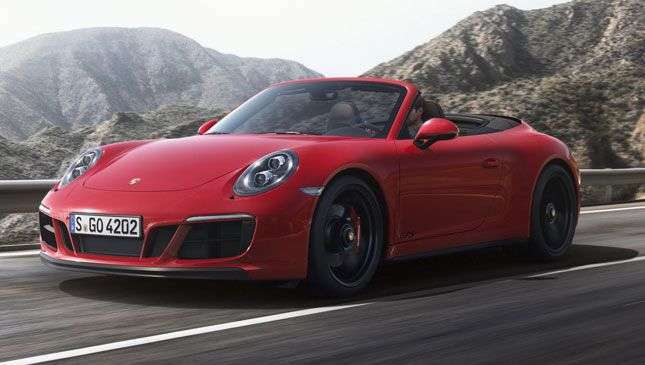 The GTS also gets the Sports Chrono Pack as standard, giving you dynamic engine mounts, the sports exhaust, and steering wheel-mounted mode switch. 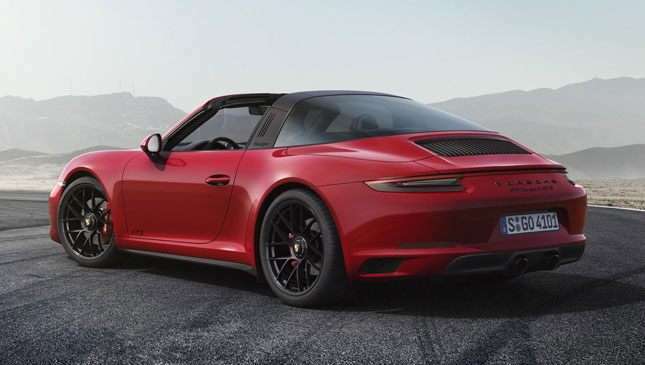 New aero front and rear, black trim and center-lock 20s also feature. 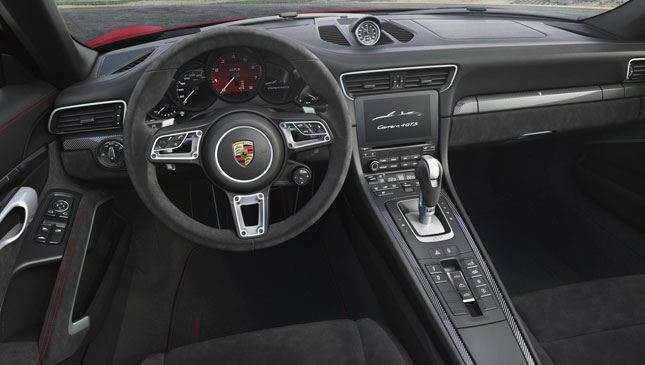 Inside you get special seats, aluminum trim, and lots of lovely Alcantara.